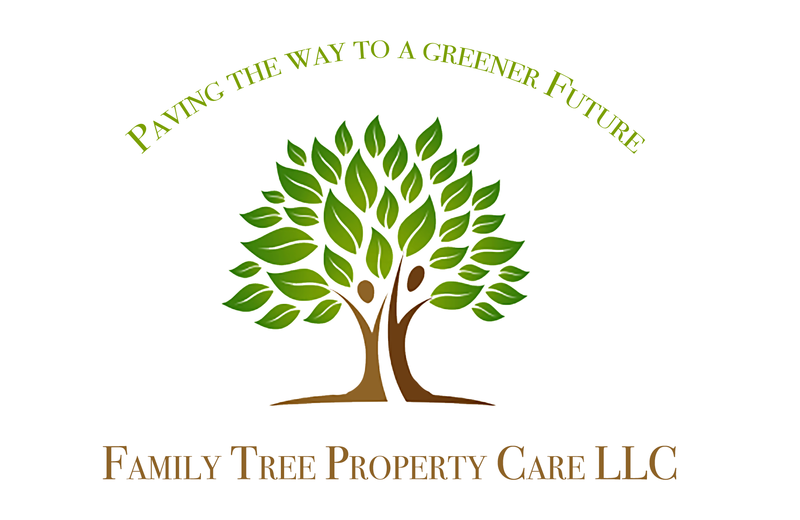 Family Tree Landscaping & Sealcoating, were we provide Connecticut home owner's with SealCoating and Landscaping Service. We are a full service locally-owned and operated SealCoating & landscaping and maintenance operation located in New London, CT 06320. 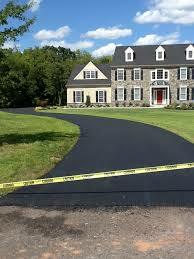 We have been serving the SealCoating & landscaping needs of clients throughout the South Eastern CT for over 5 years. Our operation is fully licensed and insured. Landscaping Specials Call and ask..
call to get your Lanscaping started.